Come join in the fun at the Sepilok Orang Utan Rehabilition Centre, and get up close with Borneo's most famous inhabitant, the orang utan! This day tour introduces you to the town of Sandakan and two of its most famous attractions, the Sepilok Orang Utan Rehabilitation Centre and the Australian War Memorial. 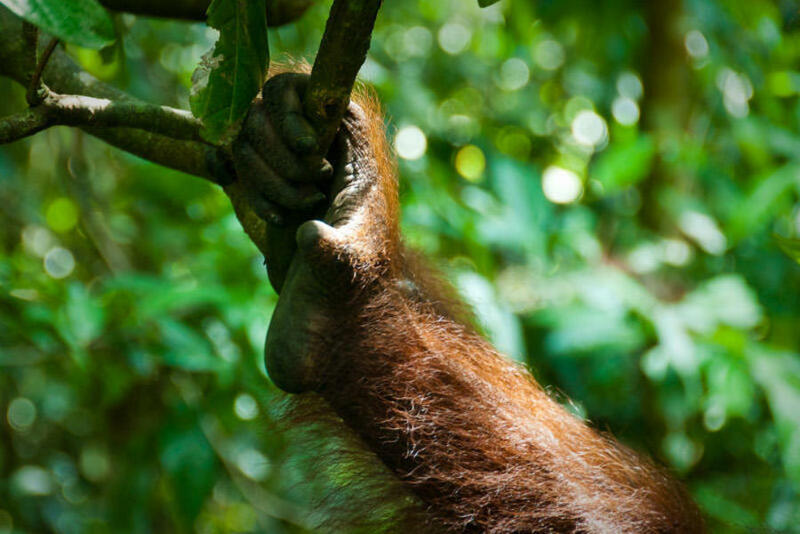 See the centre's efforts to help sustain a world filled with wondrous creatures as it rehabilitates Borneo's most famous endangered species, the orang utan. Honour the heroic men who fought for freedom as you visit the Australian War Memorial, a reminder of the atrocities of war and a tribute to the noble virtues of the common man. Your first destination after your arrival at Sandakan airport is the well known Sepilok Orang Utan Rehabilitation Centre. 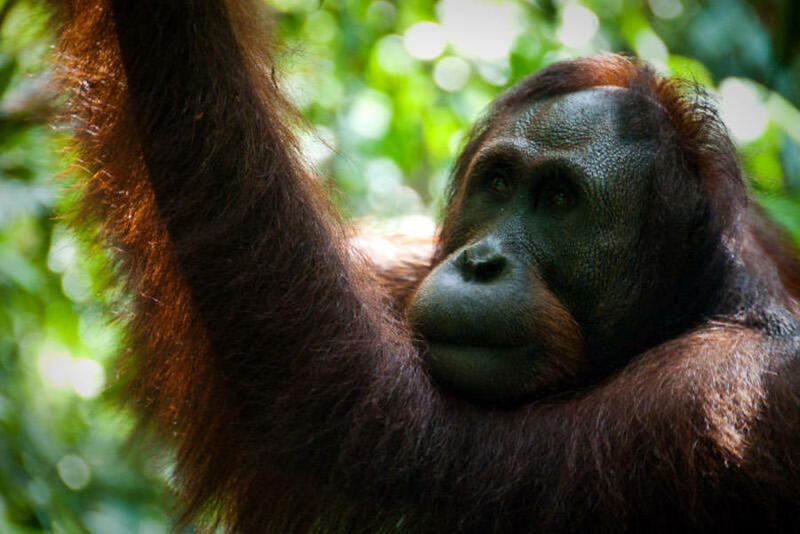 Initially set up to rehabilitate orphaned orang utans in 1964, this centre has developed into a major draw for tourists, allowing a window into the life of the orang utan. 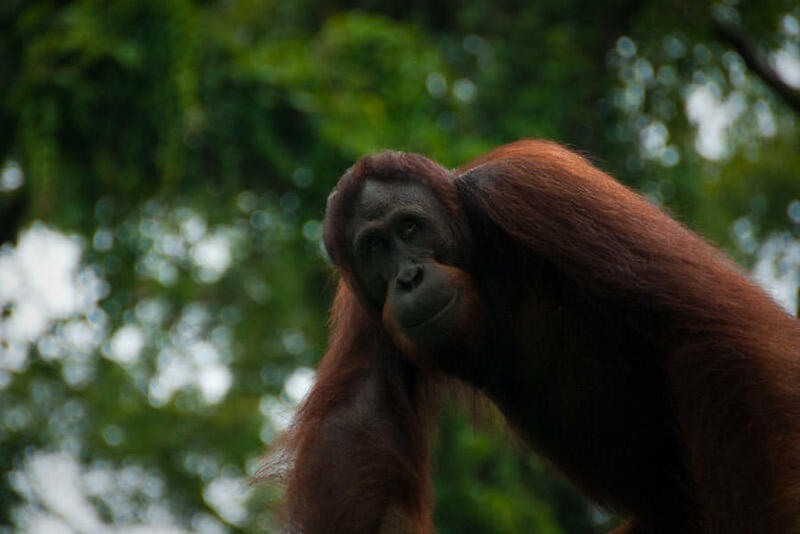 One of the main attractions at the centre is observing the orang utans during the feeding times. In the afternoon, pay homage to the sacrifices made by Allied soldiers who served in Borneo at the Australian War Memorial located in town before departing for Kota Kinabalu by flight. The war memorial is specifically dedicated to the Allied prisoners of war who were interned at the Sandakan prison camp and died in the subsequent forced marches known as the Sandakan-Ranau Death March.